I have really been slacking with my outfit posts recently, mainly because I have looked like a total tramp since last Friday, ha. I shall definately do a outfit post on Saturday, along with my first giveaway! I am vair excited. I went to Cath Kidston after college today to buy my mum a belated birthday present, as I just got my hands on some money (thank-you EMA!). Cath Kidston is one of my favourite shops, it's just so cute and vintage inspired, and the floral prints are lovely. Okay, so some things are rather overpriced, but it's good to treat yourself (or someone else) once in a while! I said in a previous post that my mum and I are kitting out our kitchen with Spray Flowers china, so I bought my mum a sugar bowl, some pretty tea towels and a blue enamel hook to hang them on. She'll be home soon, I hope she likes them! good 'ol EMA! where would we be without it?! Oh, isn't Cath just wonderful! I adore her and her prints. I bet your mum will love her presents! 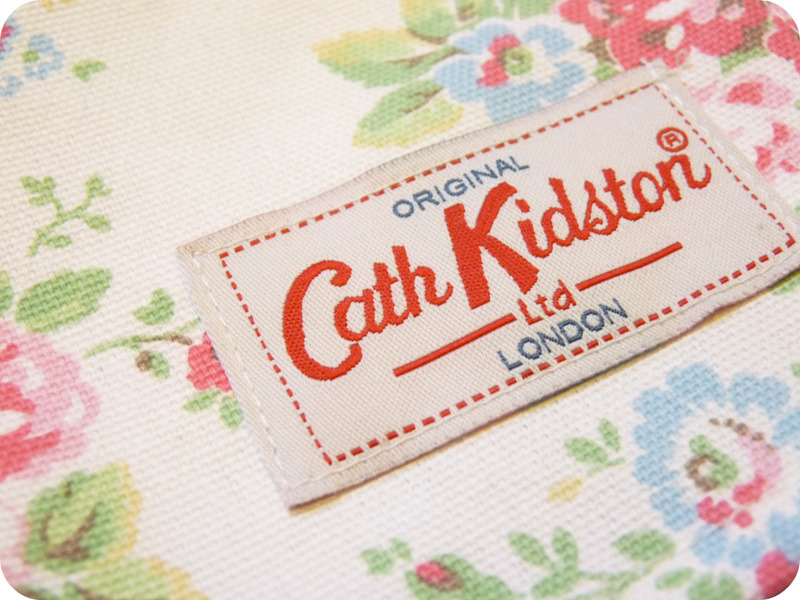 this is very lovely stuff at cath kidson. I think your mum will love your gifts. she did like them! now she just needs to find somewhere to put the hook, we are totally lacking space in our kitchen. oh, but guess what i got in return for my lovely gifts? a broken record player. yes, my mum has broken my darn record player! how will i listen to queen and blondie now? well on cd, obviously, i just prefer to listen to them on record, haha.